WESTFIELD, Massachusetts - April 27, 2018 - The National Rifle Association’s (NRA) Shooting Illustrated magazine has selected four members of Savage’s new MSR line as Golden Bullseye Award recipients for “2018 Rifle of the Year.” The MSR 15 Patrol, MSR 15 Recon, MSR 10 Hunter and MSR 10 Long Range were collectively tapped for the honor, which Savage representatives will accept on Friday, May 4, during the 2018 NRA Annual Meetings & Exhibits in Dallas, Texas. Shooting Illustrated is an NRA official journal with a focus on concealed carry, self-defense and tactical shooting. Golden Bullseye Awards acknowledge the finest products available in the shooting sports. To qualify for consideration for a Golden Bullseye Award, the product must meet a variety of demanding criteria on design, function, value and overall contribution to the shooting industry. The product must also demonstrate extreme reliability and exceed evaluators’ expectations in rigorous field testing. Savage’s MSR 15 Patrol, MSR 15 Recon, MSR 10 Hunter and MSR 10 Long Range take the popular AR-15 and AR-10 platforms to new heights, offering greater performance, expanded caliber choices and a modern design, plus a full suite of custom upgrades packaged as standard features. 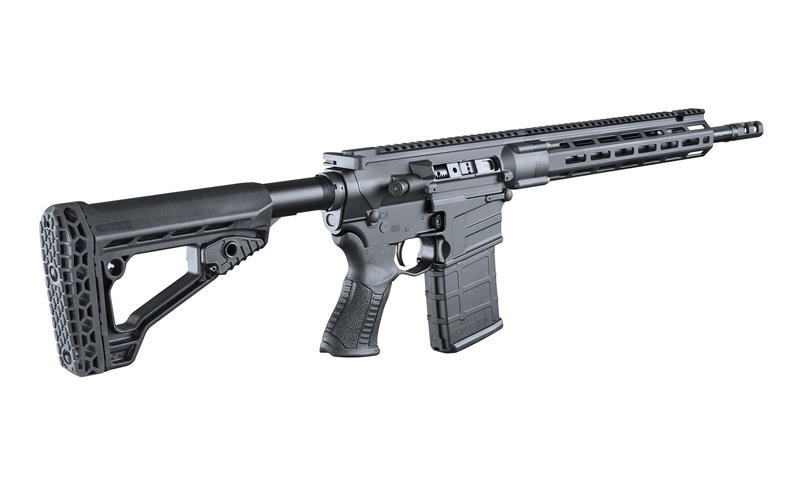 Learn more about Savage and the extensive features and benefits of its new MSR modern sporting rifles at: www.savagearms.com.